Even though most adults experience oral surgery at least once in their lifetime, it can be unsettling when you don’t know what to expect. 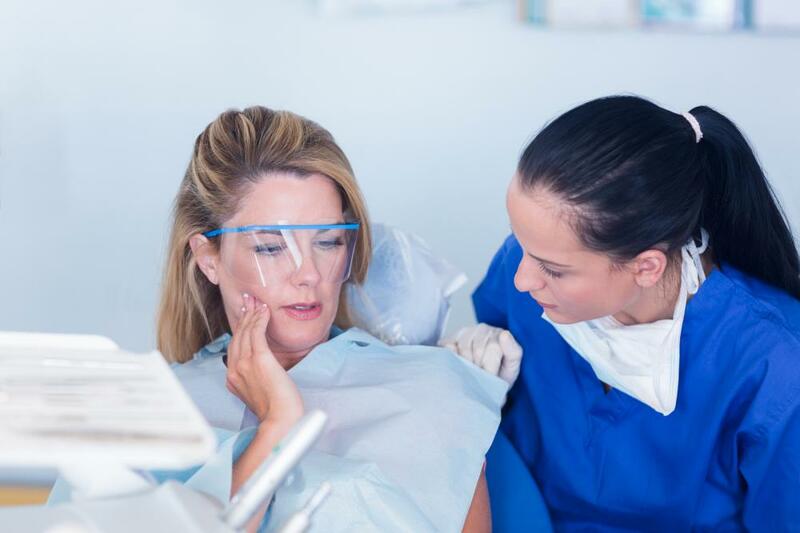 Whether you need wisdom teeth extracted, you’re receiving dental implants, or you need another type of oral surgery, you’re in good hands with the team from O.C. Dental Specialists. Oral surgeons, also called maxillofacial surgeons, have up to 10 years of post-secondary training before they work with patients. This includes four years of dental school and another four to six years of specialized training and supervised work experience in various dental practices. •	Wisdom teeth removal: Adults typically have 14 teeth on the top jaw and 14 teeth on the bottom jaw for a total of 28. Some people have one to four additional teeth that grow behind the furthest back tooth on each jaw. Because there is no space for them, these teeth become impacted and can cause pain and other oral health issues. An oral surgeon removes the teeth known as wisdom teeth under anesthesia as soon as possible. People who get wisdom teeth usually have them appear between 17 and 21 years of age. •	Dental implants: When you no longer have some or all of your natural teeth, dental implants make an excellent replacement alternative. Our oral surgeon first implants small titanium rods into your jawbone that act as roots for your new teeth. Once your jaw has healed and the new roots have fused with the existing ones, it’s time to attach your replacement teeth. •	Removal of oral tumors and cysts: Dentists and oral surgeons are uniquely qualified to diagnose and treat this type of cancer. Our staff will let you know the exact location of the tumor and what we must do to excise it. Please don’t hesitate to contact us if you have additional questions about oral surgery or the qualifications of our surgeons.